Cannot afford Oculus VR? 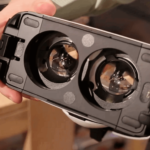 3D Print your own virtual reality headset! The Oculus VR headset is quite expensive and very hard to get a hold of, so hard that people have taken to eBay, paying thousands of dollars for quick access to the “future of gaming”. For those who just cannot afford the Oculus Rift or want to try and have a go at virtual reality themselves, there is already 3D printing instructions available online. 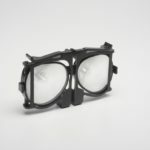 This starter guide shows an in-depth build of the “3D printed wearable goggles.” The end result does look a bit techie, with the Arduino board still hanging outside the goggles. 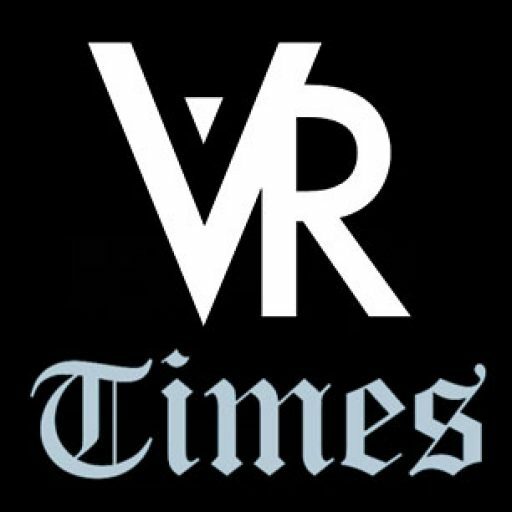 To work on the 3D virtual reality headset, users will need a 3D printer and other hardware tools. 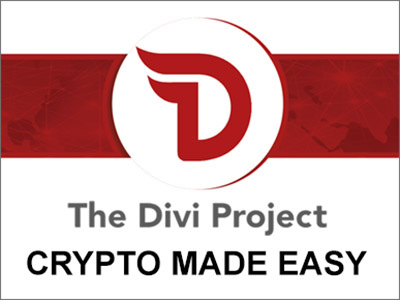 Most of the tools are easy to come by and will not cost more than a few dollars, but the 3D printer might need to be sourced from another area, since they cost a few thousand dollars. Some manufacturing companies offer 3D printed designs for cheap cost and other companies lend out 3D printers for a small loan fee. Both of these options are advisable to anyone looking at 3D printing, but who cannot afford to buy a printer for themselves. 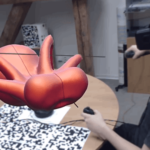 To port 3D video games onto the goggles, users must take bits of code from GitHub and other sources, located on the tutorial website. 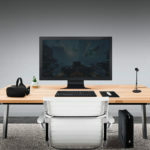 Oculus has been making some of their projects open to users, allowing third parties to connect. 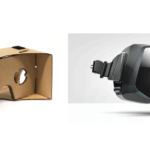 The market for games and experiences using virtual reality is pretty small at the moment, but there are a few easy games and 3D experiences to try out on GitHub and other open forums and boards. Technology and video games writer from the UK. Enjoy playing video games. Currently learning electronic audio and web design.